Sir Ilay Campbell (1734-1823) 1st Baronet was an alumnus of the University who was Rector from 1797 to 1801. 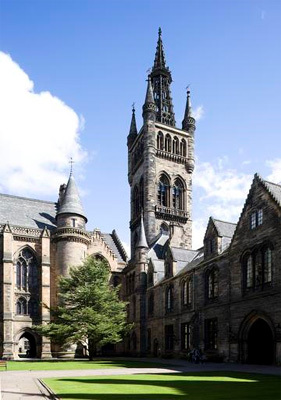 Born in Edinburgh, Campbell studied at the University in 1751. He became a successful lawyer and was appointed President of the Court of Session in 1789. Born 23 August 1734, Edinburgh, Scotland.